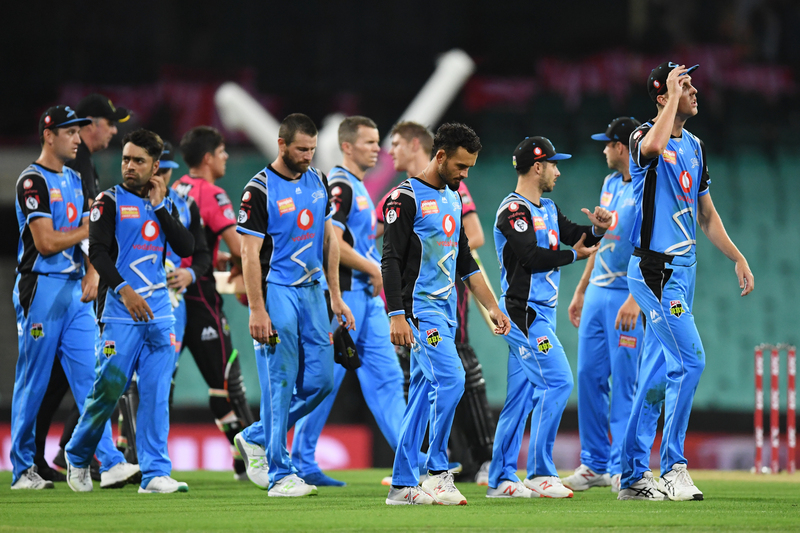 As the season drags on, the perennially successful Perth Scorchers will have been out of finals contention for more than two weeks when they play the Adelaide Strikers tomorrow afternoon. The arrangement that sees more than 25 per cent of matches not screened on free-to-air television has regularly left fans confused and the insistence of both networks to have their own commentary team has undoubtedly diluted the broadcasting talent too. This article first appeared in The New Daily.